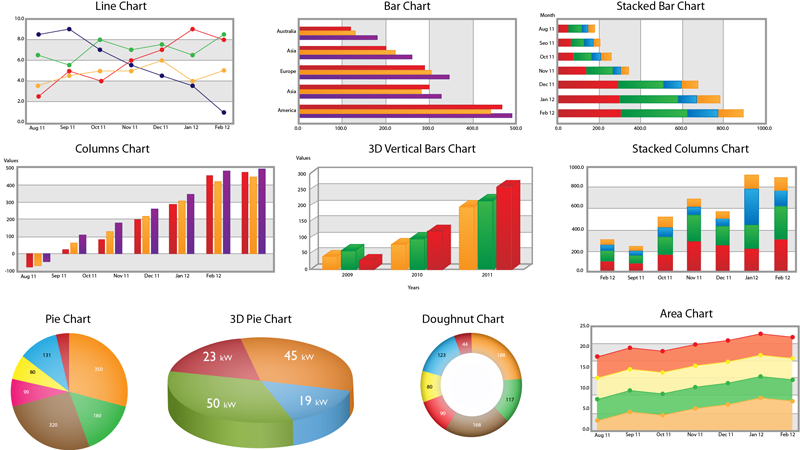 QA Graphics is pleased to announce the release of version 3.0 of the Data Manager, an integral component of the award-winning Energy Efficiency Education Dashboard® solution. Now, building performance feedback can be displayed anywhere, anytime. Now, building performance feedback can be displayed anywhere, anytime. QA Graphics is pleased to announce the release of version 3.0 of the Data Manager, an integral component of the award-winning Energy Efficiency Education Dashboard® (EEED) solution. The Data Manager is capable of gathering real-time data from multiple buildings across multiple locations, allowing companies to educate on their key performance indicators anywhere, anytime. The changes from version 2.0 to version 3.0 of the Data Manager are significant. Version 3.0 was developed in the .NET Framework, evolving the “traditional” solution to a platform. This offers a much more collaborative environment with limitless connectivity. The solution runs leaner and can handle mass amounts of data from an unlimited number of buildings across multiple locations. Now, building performance feedback can be displayed anywhere, anytime. 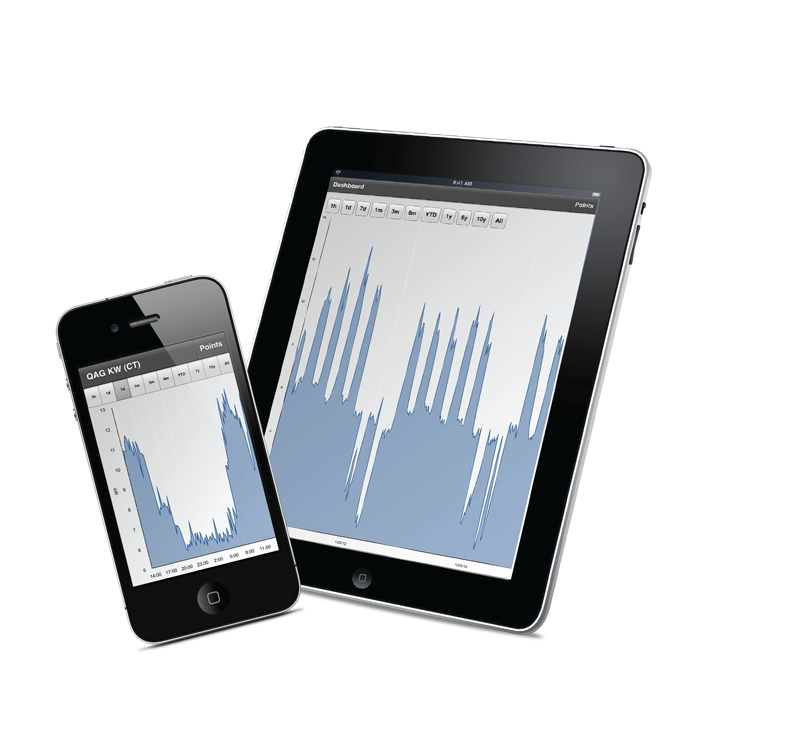 Real-time data can be deployed via touchscreens or kiosks onsite, on the web, and on mobile devices including Apple iOS (iPhone, iPad, iPod touch), Android and BlackBerry. 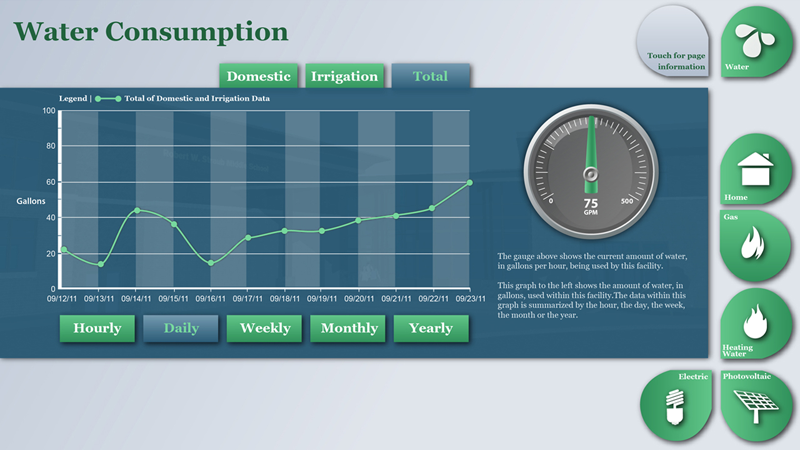 As a result, the Energy Efficiency Education Dashboard is even more accessible. 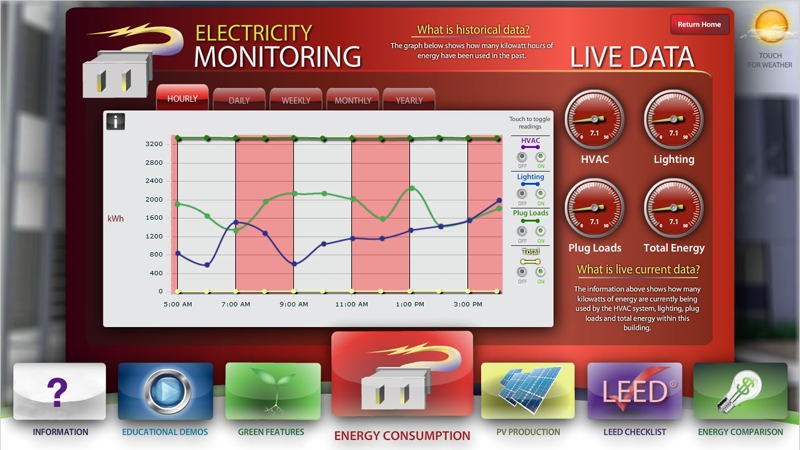 The interactive application continues to be a resource used to educate and create environmental awareness through the display of building data and educational features. Now, the solution can be used by organizations to further engage occupants. With energy efficiency information available on the go, occupants can access this information at their convenience. Organizations can incorporate the EEED as part of an ongoing strategy to help building occupants understand and reduce energy usage. These enhancements also provide a great opportunity for real-time large-scale energy competitions, social communication and cloud managed data. 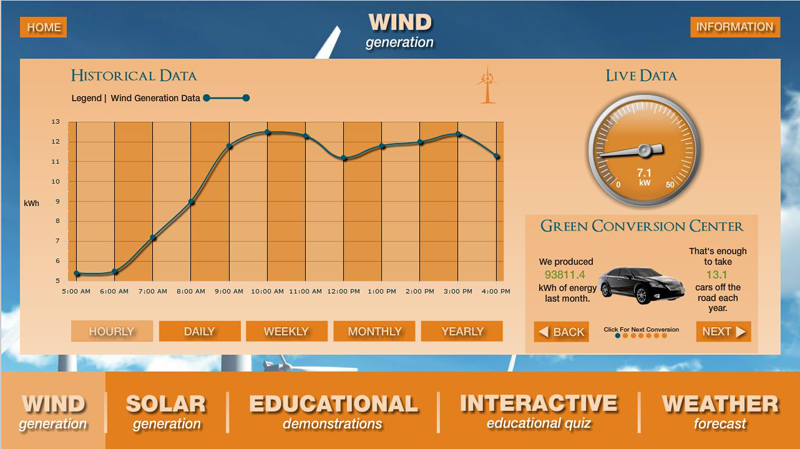 QA Graphics offers four different solutions when integrating the Energy Efficiency Education Dashboard to access and display this real-time data. 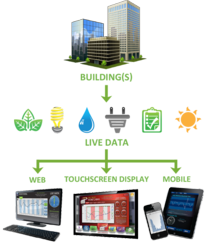 QA Graphics offers a fully programmable controller that can act as the gateway between the building automation system (BAS) or meters. The company developed an application programming interface (API), allowing clients to write their own web service and share building data without the use of this gateway device. In addition, QA Graphics offers custom solutions including a JCI Web Interface application and a Module for Niagara AX® that eliminate the need for this gateway component. 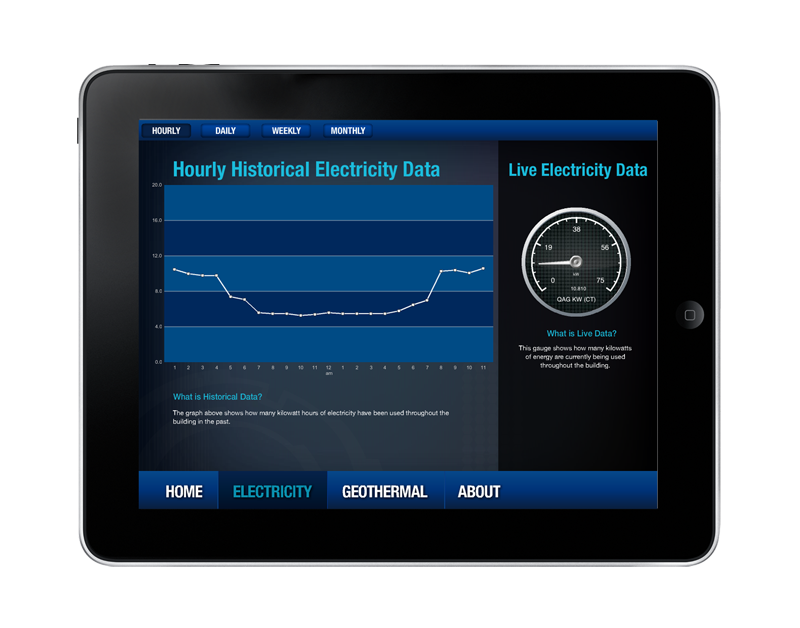 To see an example of the Energy Efficiency Education Dashboard used on a mobile device, download QA Graphics’ new iPad app, “QAG EEED”. This app provides real-time feedback from QA Graphics’ office building. Visit the App Store to download this app at: http://itunes.apple.com/us/app/qag-eeed/id505582700?mt=8. To learn more about the Energy Efficiency Education Dashboard, please contact 515.965.3403 or visit http://www.qagraphics.com/eeed. QA Graphics is an innovative graphic development company specializing in control system graphics for the building automation industry. The company is an industry leader in the design of system graphics, energy dashboards, 3D design and animation and drafting services. QA Graphics also offers creative interactive solutions including mobile application development, multimedia, and other interactive content.